Apple today hosted events in London and San Francisco at which CEO Steve Jobs announced the next version of its popular iPad tablet -- the Apple iPad 2. He also announced Apple iOS 4.3 -- the next iteration of Apple's mobile operating system. 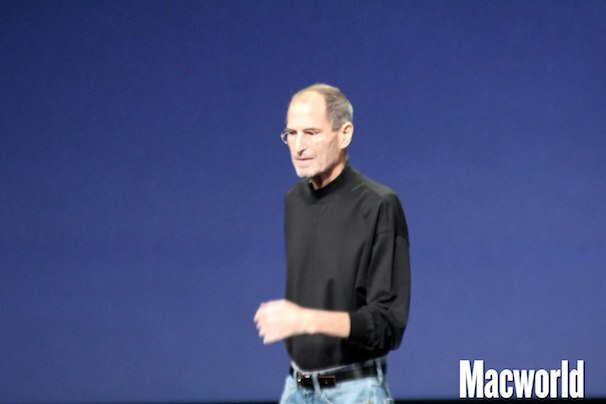 Steve Jobs returned from sick leave to present the Apple event in San Francisco today. He announced the Apple iPad 2 - a device with what Apple refers to as "a totally different design".The Apple iPad 2 will ship in the UK on 25 March, after first launching in the US on 11 March. Jobs said that 2011 would be the "year of the iPad 2". Jobs said the Apple iPad 2 device will be dramatically faster, with a dual-core A5 processor, up to two times faster than the previous Apple iPad's CPU. He said Apple had gone all out on graphics performance, with up to nine times faster graphics. iPad 2 has the same battery life as the original iPad, according to Apple, and will run Apple iOS 4.3. Apple didn't mention how much RAM the iPad 2 contains, and the screen resolution is the same as the original iPad. Apple iOS 4.3 will be a free download for all Apple iPad, Apple iPhone and third and fourth generation Apple iPod touch users, on 11 March. 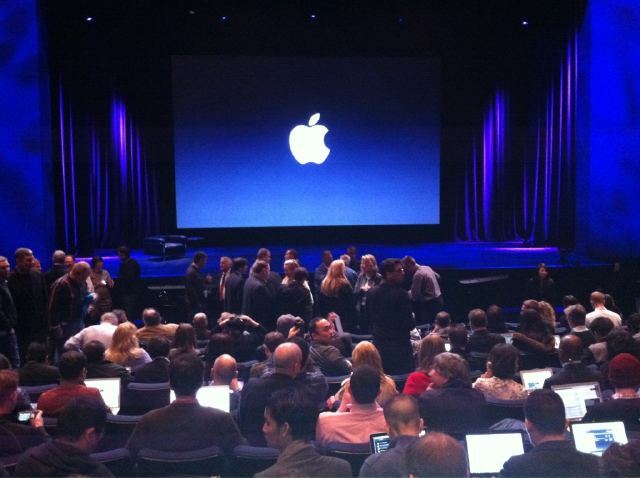 Jobs described the iPad 2 - which will have front and rear cameras - as "the first dual core tablet to ship in volume." It will also have a built-in gyroscope, and is dramatically thinner than the original iPad. Indeed, it is thinner than the iPhone 4. With the two cameras users can now enjoy video conferencing via the iPad 2 as well as the Apple iPhone 4, using Facetime. The iPad 2 is also significantly lighter than its predecessor, and comes from day one in white and black. Given all these improvements, it's impressive that Apple has brought the new iPad to market at the same price point as the original iPad: it's available in the same model lineu, too - 16GB, 32GB, 64GB models with or without 3G. Apple iPad 2 will cost from £429. All the details of the UK launch of the Apple iPad 2 can be found on Apple.com. You can view the full specification for the Apple iPad 2 at www.apple.com/ipad/specs. 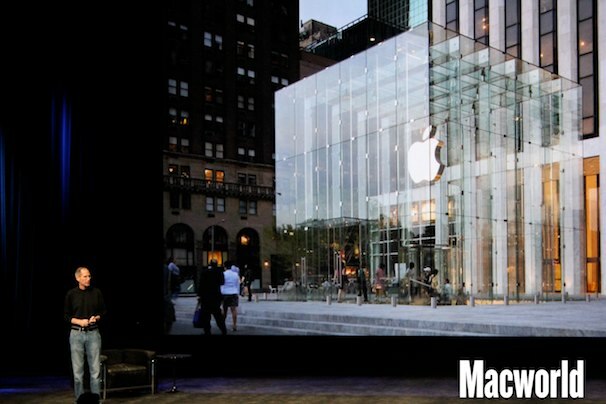 Describing the iPad 2, Jobs said: "It's in Apple's DNA that technology alone is not enough. That it's technology married with liberal arts, married with the humanities, that yields us the result that makes our hearts sing." 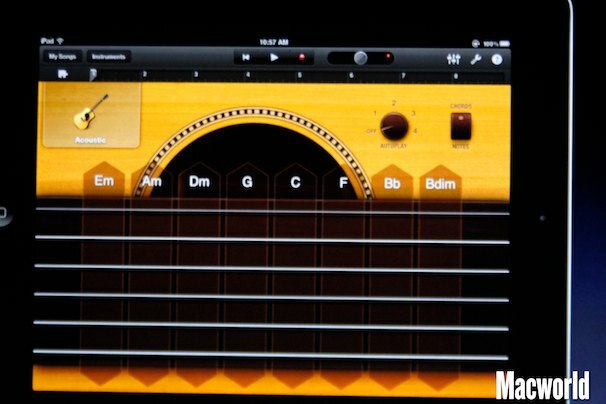 Apple also demonstrated iMovie - Apple's film-editing software application - and music editor Garage Band on an iPad 2. iPad GarageBand is compatible with the Mac version, and in this latest version allows you to strum your iPad like a guitar. Jobs demonstrated an add-on HDMI-out accessory for the Apple iPad 2 with which users can present up to 1080p content direct from their iPad 2. He also showed off a thin, see-through case - the Smart Cover. Smart Covers are flexible and held in place by magnets. The case is made of polyurethane. Describing the Apple iPad at the event via a video message, Apple designer Jonathan Ive said: "I cannot think of a product that has defined a new category, and then redesigned in such a short time." Indeed, Jobs opened the event by announcing that Apple has sold more than 100 million iBooks, and that with the addition of Random House, there are now more than 2500 book publishers using the iBookstore to sell e-books via Apple iPhone and iPad devices. Jobs also revealed that Apple has now paid out more than $2bn to developers of apps for iOS devices, and shipped it's 100 millionth iPhone. He revealed that Apple sold more than 15 million iPads in 2010 alone - and the Apple iPad didn't launch until March of that year. This generated a staggering $9.5bn in revenue, and gained more than 90% market share. There are now 65,000 dedicated iPad apps on the Apple App store. Jobs attributed some of the iPad's success to the Apple Stores: "Without these stores, I don't think we would have been successful either." The UK event at BBC Television Centre in London.